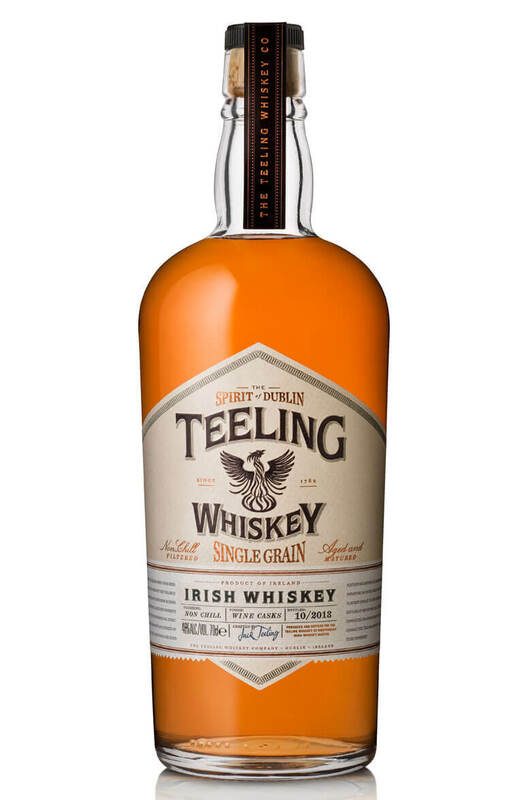 A small batch release from the Teeling Whiskey Company. This is single grain whiskey that has been partly matured in Californian red wine barrels. 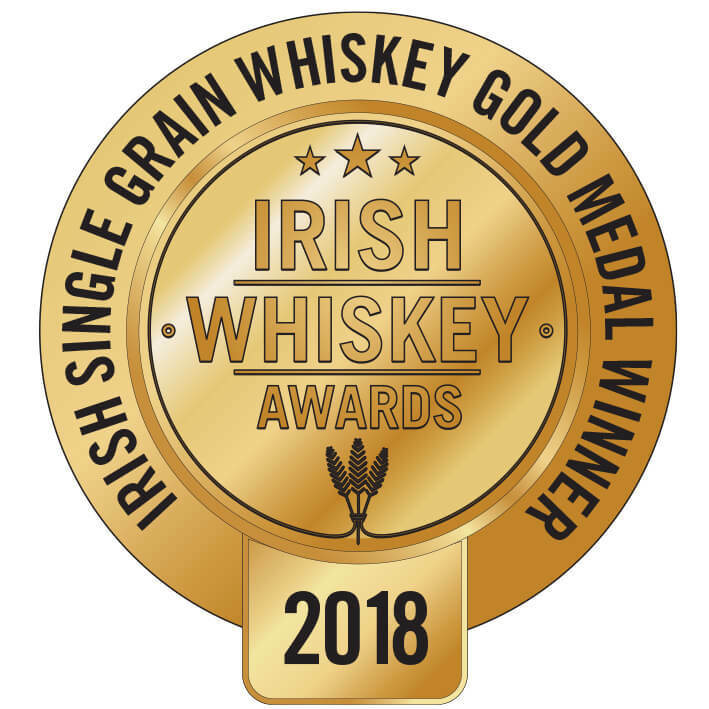 In 2013 it won the award of 'Best Irish Single Grain' in the Irish Whiskey Awards Our tasting notes: A sweet and fruity style of whiskey with prominent flavours of vanilla, butter and honey. Smooth,soft and very easy going. Palate A sweet and fruity style of whiskey with prominent flavours of vanilla, butter and honey. Smooth soft and very easy going. 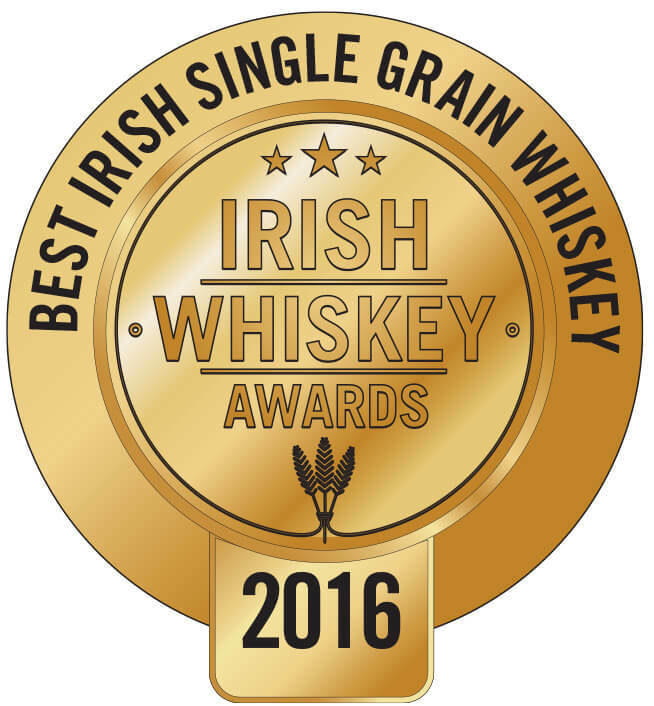 Producer The Teeling Whiskey Co.
A great single malt that is drawn from various ages of whisky from a single undisclosed Irish distil.. This release from the Teeling distillery marks the first new release of spirits from a Dublin distil..
An incredible single cask of Teeling single malt whiskey that surpases our previous release. This ha.. The first Dublin distilled Single Pot Still to come out of the city in nearly 50 years, Teeling Sing..
A small batch collaboration between Dublin’s Teeling whiskey and the Trois Rivieres Rum Distil..